It's Chelsea: I blame jetlag. Every time I visit Hong Kong, I get sucked into all the Asian cosmetics and get overwhelmed by the cute packaging and overly friendly staff in the shops. There are so many Korean, Japanese, Taiwanese brands over there that just aren't readily available here in the UK (without the hefty postage costs). That's why I take full advantage whilst I'm there. Come back in the next few days if you would like to read a review on the étude house sleeping pack. 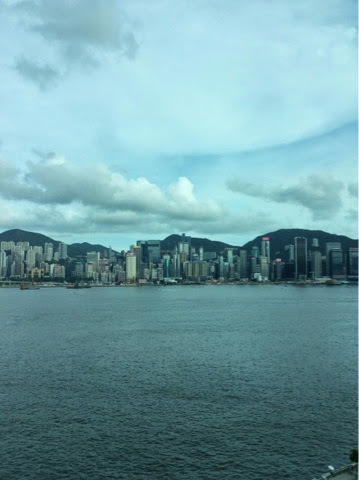 But for now, I'm going to let you enjoy the harbour view in Hong Kong.